No one else in Fatuma’s family, school or friends have traveled far away from their street, but Fatuma is ready to show the way. 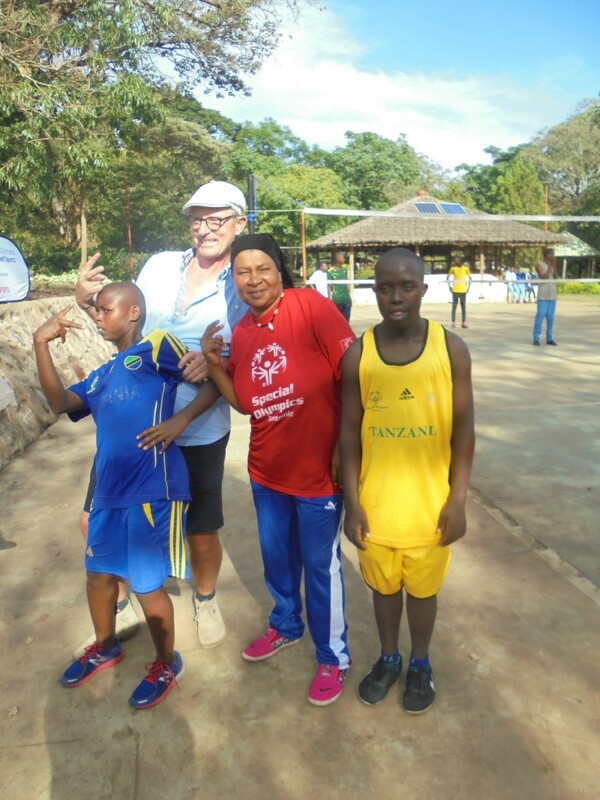 The Special Olympics Tanzania story is one with a bright future. 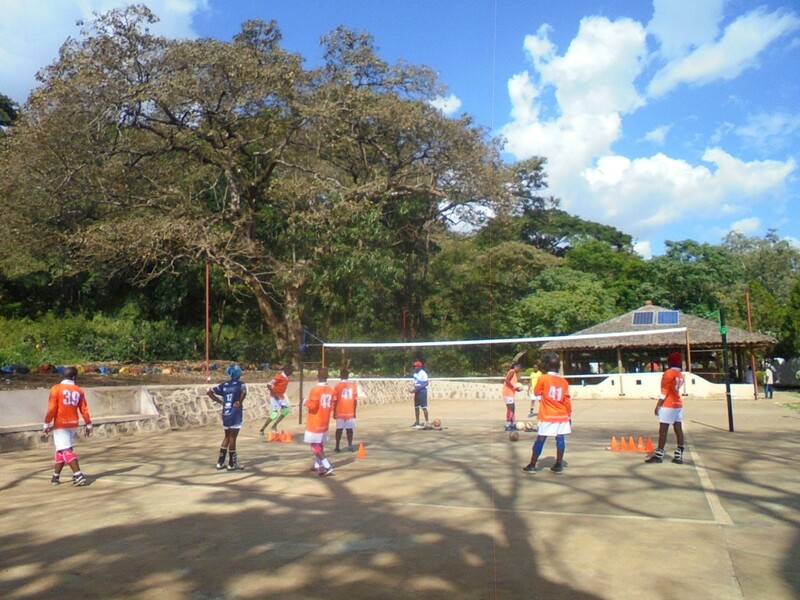 Inclusive schools are the default government model, as Special Needs Units within schools allows students to learn alongside one another and share the same facilities and equipment such as balls, playing fields, and coaches. 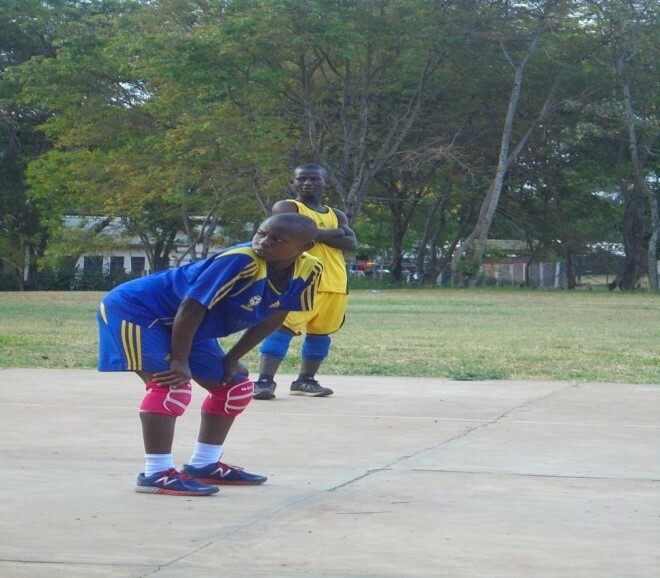 Due to this, Special Olympics Unified Sports has spread rapidly all over Tanzania to every corner of the country, with over 30 active sub-programs. 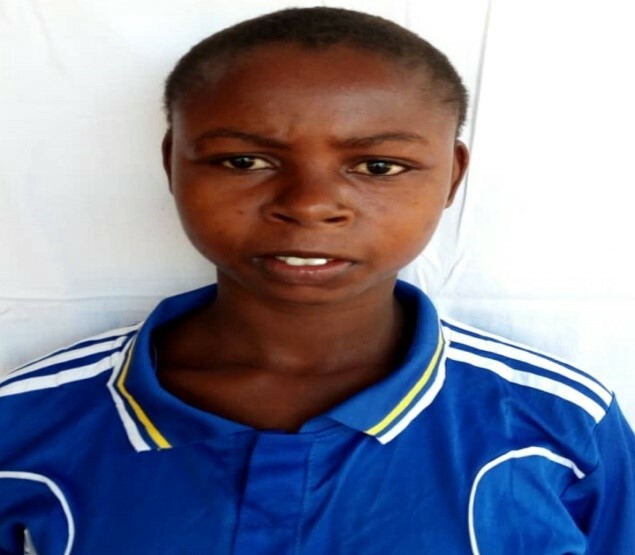 Fatuma Omari (17) was one of the athletes from such a school who advanced to the Special Olympics Tanzania National Games 2017 in Zanzibar, from the quiet town of Tanga, a northerly port city of Tanzania near the Kenyan border. For her, no one in her extended community could share what it would be like to travel by bus and then by boat to Zanzibar. She would have to find out for herself, and share it with them herself afterwards. 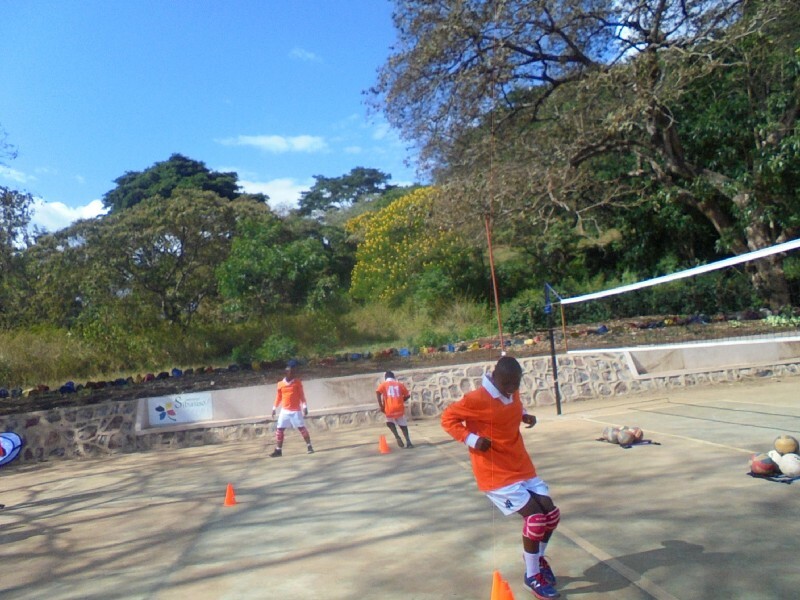 After Fatuma’s volleyball team won gold and advanced to the Special Olympics World Games 2019 in Abu Dhabi, United Arab Emirates, she’s had to learn quickly to adapt to many more challenges, and successes. 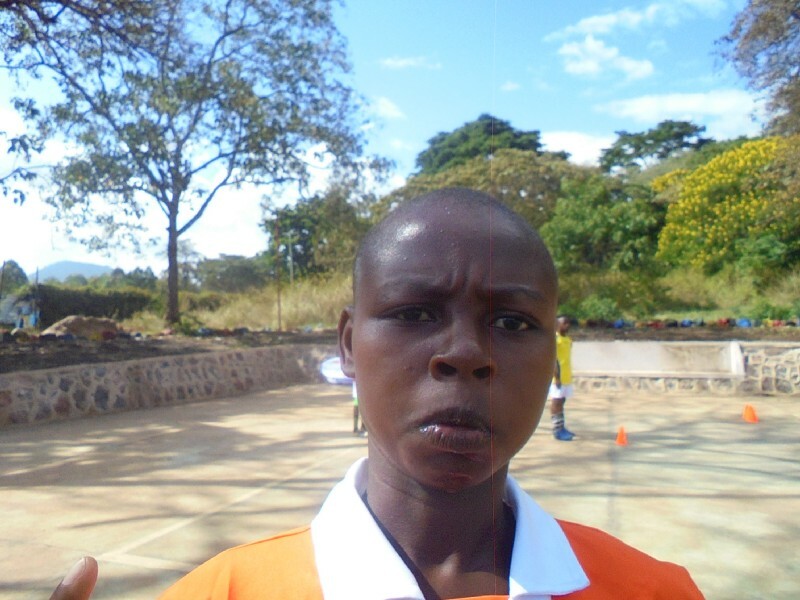 Fatuma shares that during training for the World Games, going to school and participating in Special Olympics has increased the number of new friends she has: it has changed her life. 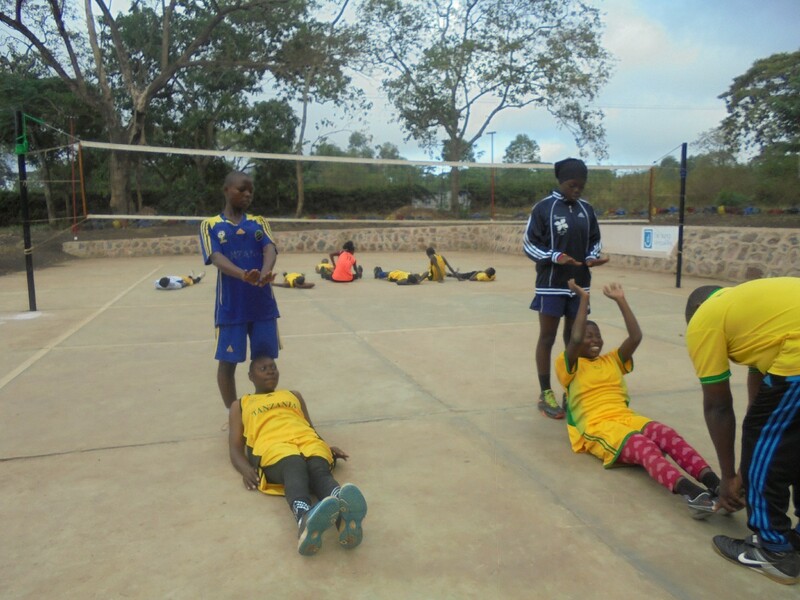 She has been encouraged by her school teachers and parents to participate in Special Olympics as a result of her achievements at National Games, and she know sees the future as bright. So far it has become quite the norm for the previously shy Fatuma to talk about her upcoming participation in the Special Olympics World Games in Abu Dhabi. 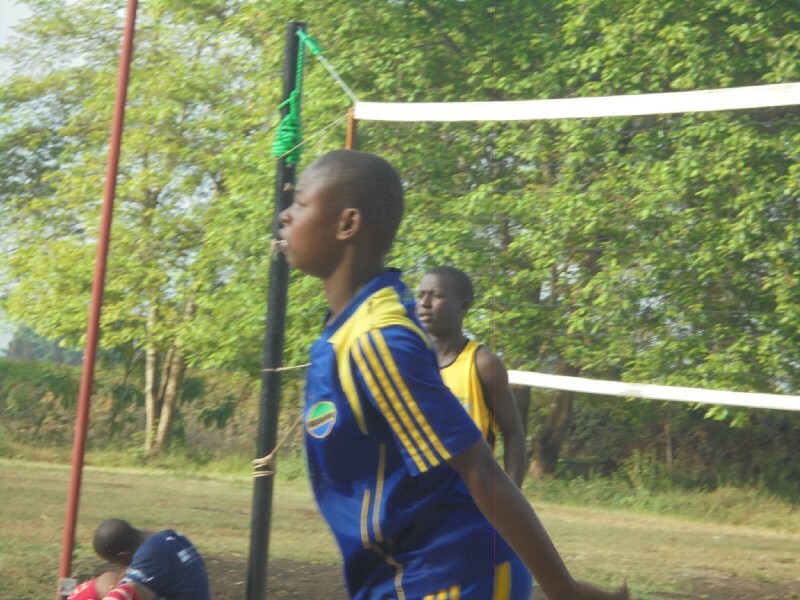 She doesn’t stop there, but continues to say to others that by taking that first step in participating in Special Olympics Unified Volleyball for the first time, she has traveled far from Tanga to Zanzibar by boat, and she now expects to fly to Abu Dhabi by plane. 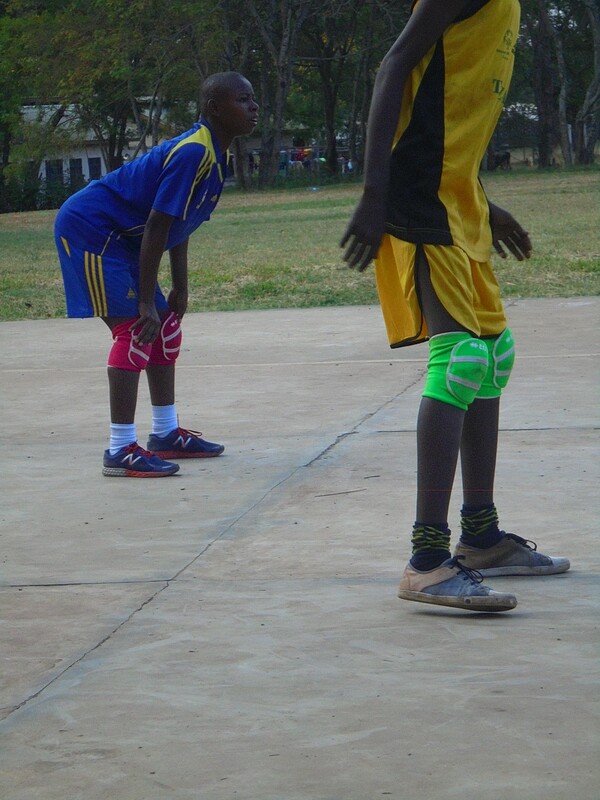 Fatumah is now an advocate for Special Olympics Unified Sports, and hopes others from her community will soon follow in her footsteps. 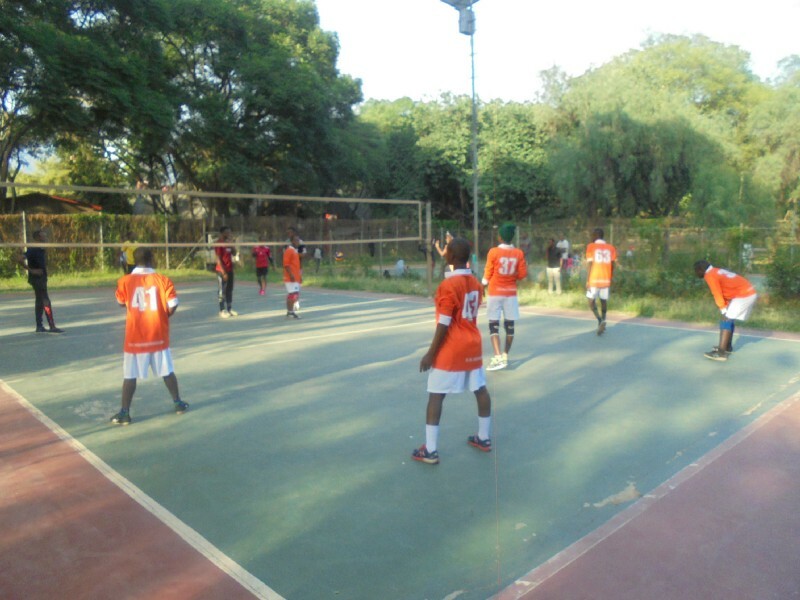 Revealing the champion inside all of us, every day around the world and in Africa! 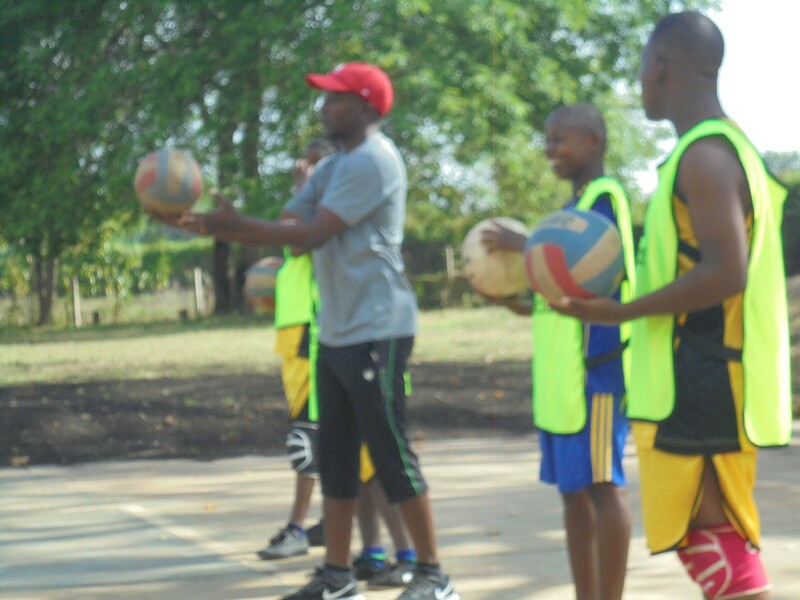 Sports and health programming for people with intellectual disabilities.